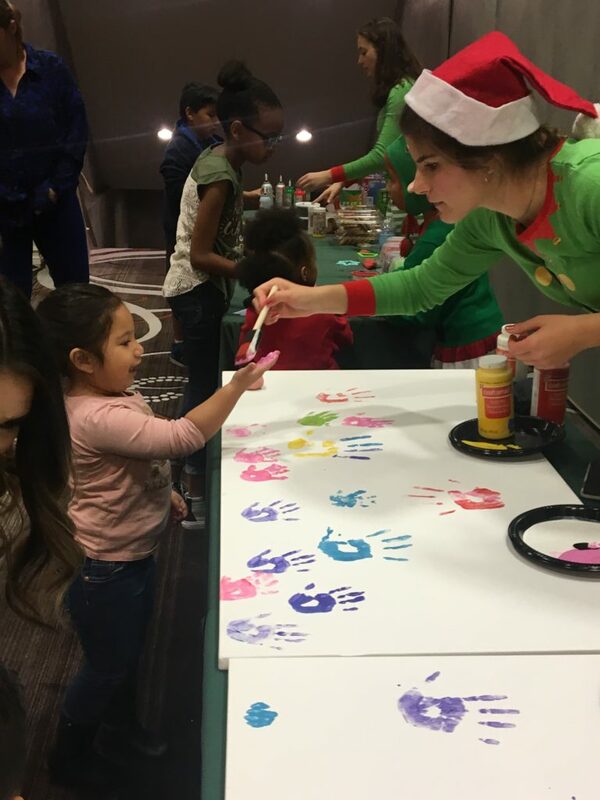 Positively Kids and community partners hosted the annual Breakfast with Santa at Palace Station. 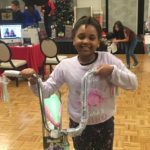 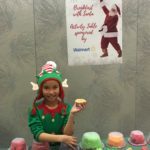 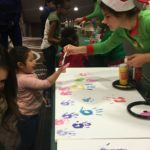 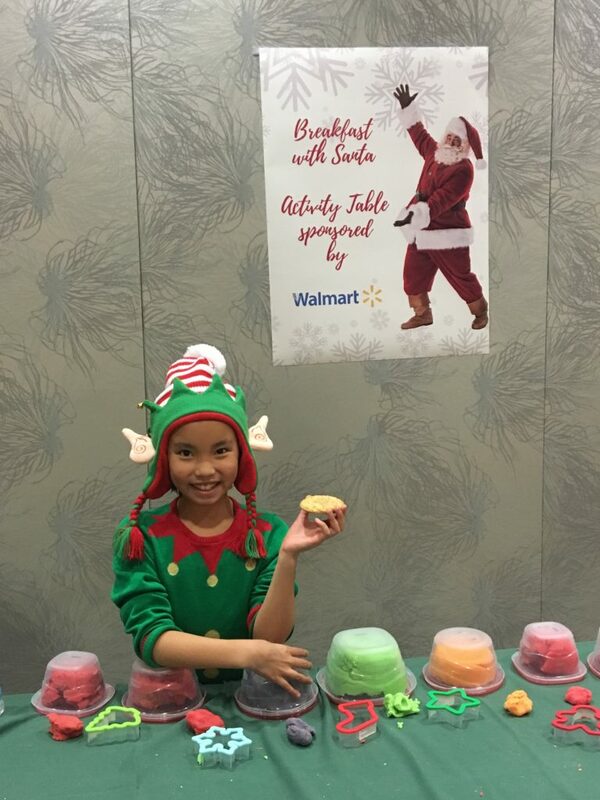 Medically fragile and/or developmentally delayed children who are patients in at least one program at Positively Kids will have an opportunity to visit Santa and his elves while munching on a Christmas breakfast fit for Buddy the Elf. 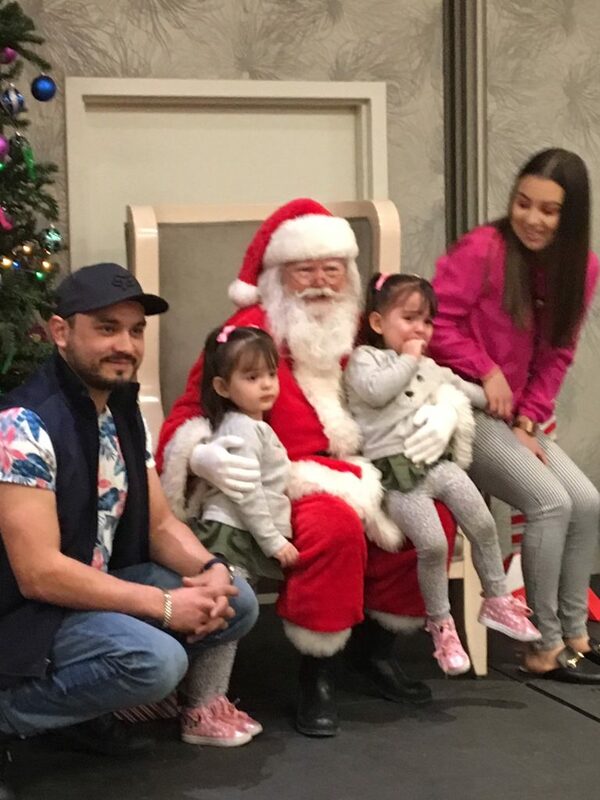 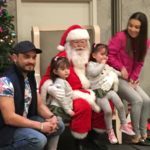 Children who attended received a memento picture with Santa, gifts, and played developmental games/crafts appropriate for their special needs. 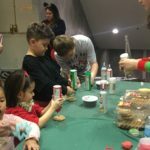 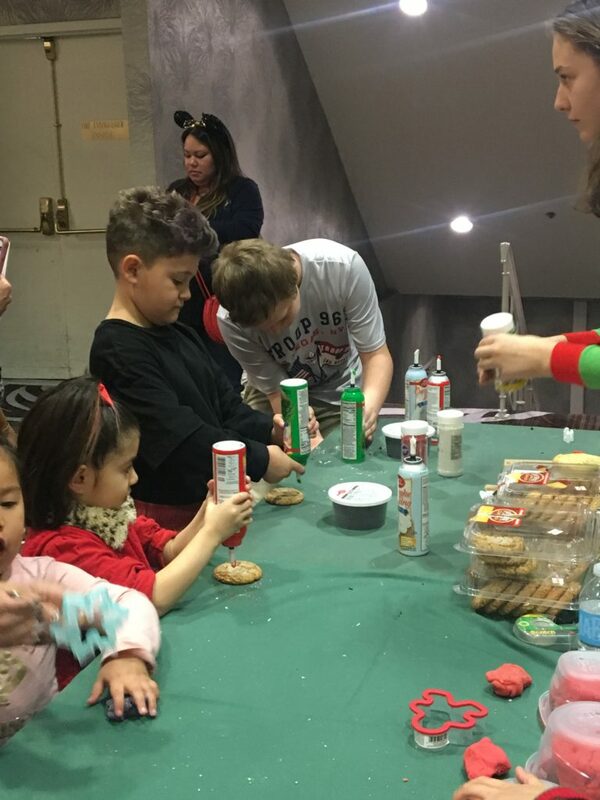 May children with special healthcare needs aren’t able to visit Santa, because of the long lines and exposure to elements that can be hazardous to their health. 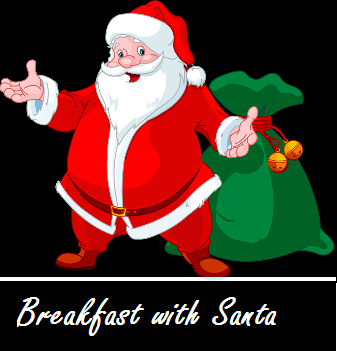 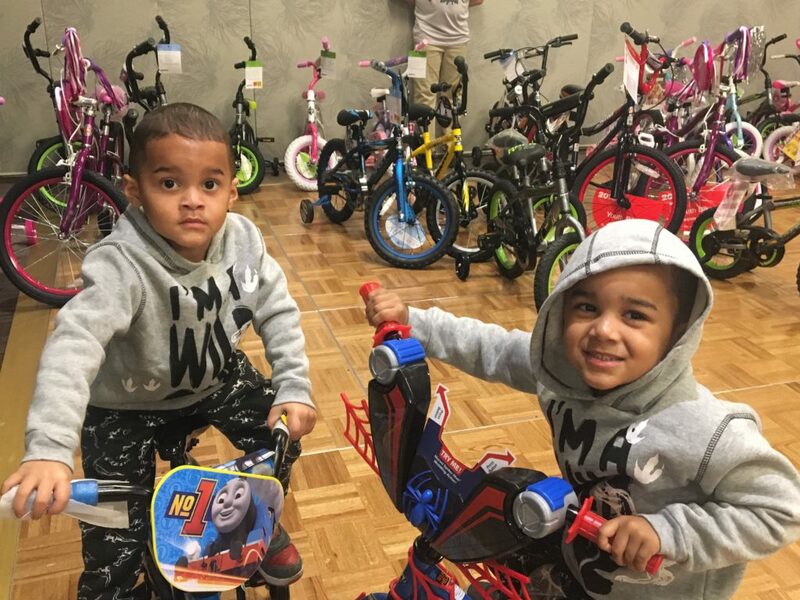 Breakfast with Santa provides these children with these simple memories that most children have. 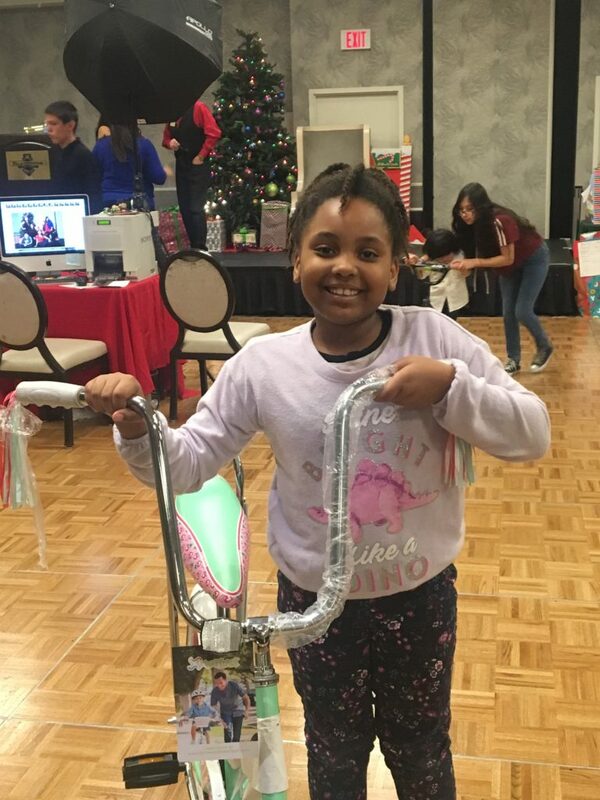 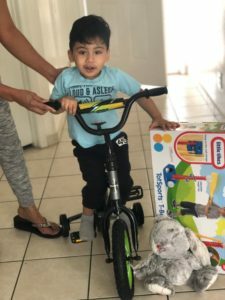 If you would like to adopt a family, please email info@positivelykids.org and tell us how many children you would like to help out this season.